How did you first get interested in a career in diversity? What is the biggest lesson you have learned about diversity and inclusion? 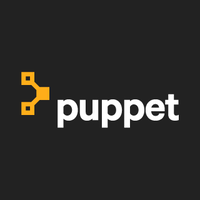 How do you seek to promote diversity in Puppet? Can you tell us about Puppets STEM initiatives? What advice do you have for other businesses about driving diversity within their organisation? My interest in this work stems from a personal experience before I began my career in human resources. At the time, my fiance (now husband) and I were recent college graduates and we had just started the job search process. My husband, Jerome, knew exactly what he wanted to do; he aspired to follow in his grandfather’s footsteps and pursue a career in the pharmaceutical industry. I helped him prep 50+ job applications which included a cover letter and resume to send to various pharmaceutical companies. He had a very targeted approach and spent days researching companies and addresses. Yes–this was back in the day before online applications existed and applying for jobs meant physically sending paper cover letters and resumes through the mail. All applications were sent and we waited. Weeks, and then months went by, with no response, not even a single letter declining his application. We decided to try again and sent his resume to the exact same companies on his target list. We made two changes to his resume and added a professional photo and replaced Jerome with “JP”, his nickname for Jerome Paul. The content and formatting of his resume were kept intact. In a matter of a few weeks, he received calls for interviews and ultimately landed his dream job with a reputable corporate giant. He did also receive letters declining his application, but the bottom line is, his applications were acknowledged whereas previously, they were not. We were testing an unthinkable hypothesis, a hunch. Were these companies biased and assumed that he was an African-American male based on his name, Jerome? In fact, he’s white as was evident by the photo included in his resume. While we did not do any further experimenting to validate our assumption, it was a disheartening experience. Since he and I were not married at the time, I wondered what implications it would have for me as a woman of colour with “Ramirez” as my maiden name. This was the very experience that actually propelled me into the recruiting field and I share this example as the opening to the Unconscious Bias training I facilitate for Puppet. Unfortunately, there are many more experiences to share, both direct and indirect. Needless to say, I have a personal connection to this work and care very deeply about the challenges we face in the workplace and in the world, in general. There are a couple of things really, but it all comes down to persistence and needing the drive to see projects through. While diversity is a popular topic, change is hard. We need to get people emotionally involved with the need for change before anything can happen, and that takes time, empathy and a willingness to engage with people on a personal level. And what worked in one organisation may not work for another. Leadership has to drive change from a realistic base point – moving to a more diverse, equitable and inclusive environment relies on a real understanding of where things currently stand, rather than just where we might wish they were. We also have a large focus on training to eliminate unconscious bias as part of our respectful workplace training. 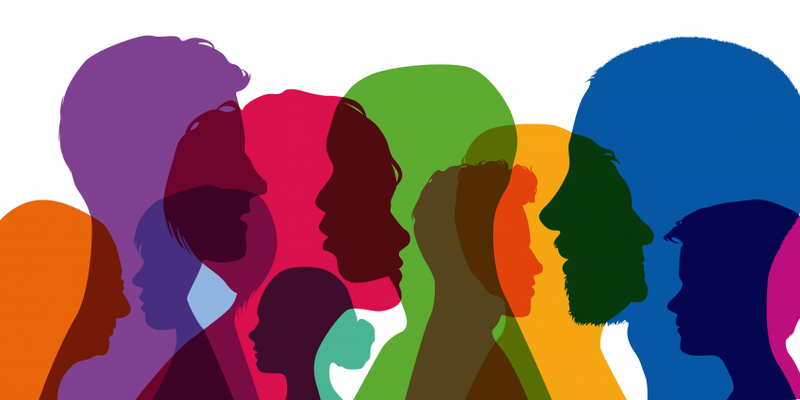 We also look at individual awareness as well as how to take action when you recognize bias, and, as a global company, we make sure people have the cultural competence to recognise the multicultural aspect of diversity. We have a philanthropic mission: to provide equal and diverse access to technology. As a result, with our modest budget, we focus on supporting organisations that do this, whether it is teaching coding to military veterans, disadvantaged youth or girls. We also have paid to send women to tech conferences who otherwise couldn’t afford to go – it’s all part of our drive to grow and support opportunities for underrepresented groups in STEM careers. I would say that when it comes to diversity, equity and inclusion everyone has to be part of the solution. Inspiring people to engage with driving change is certainly a challenge – but with persistence, the right training, and the right culture, it’s the best thing any leader can do for their business. Women in innovation: What does being a female innovator look like?